With an interest in Fashion and Design Gemma took a part time Art & Design course at her local college. Whilst studying, to support herself, she took a part time position at a local boutique lingerie store in Dorchester. Within a short period of time, she graduated to shop manager and started to develop the shops online offering and exposure. 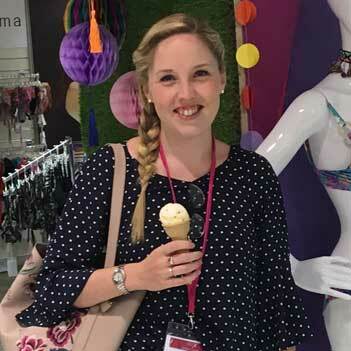 Working in a small boutique shop allowed her to gain and broaden the knowledge and experience require in the lingerie industry and lead a rather more exciting career path. With some youthful enthusiasm, a bit of naivety and a whole lot of encouragement, she decided to embark on setting up her own business in January 2015. Knicker Locker officially launched on the 2nd of October 2015. Gemma enjoys reading books, spending time with family and painting. Nick started his first business when he was just 14, over 10 years ago and maintains that "your only limitation in life is fear". With that in mind, a fearless attitude and a drive to succeed he pushes himself and those around him to achieve excellence. He believes that by promoting teamwork, investing time in people and showing respect inevitably leads to a happy and productive working environment. Nick has a Finance and Business Degree and is currently studying for a Masters in Quantity Surveying. In addition to his role at Knicker Locker, Nick works in property development and preceding that has over 6 years experience in E-commerce. Stacey started working at a HR Help Desk in the Dorset County Council and soon got promoted as Deputy Supervisor in Accounts Payable. In her spare time she runs a lifestyle blog and researches nutrition and healthy eating. In 2017, she completed a freelance Journalism course and earned herself a diploma. So when Gemma suggested blogging for Knicker Locker it was a perfect fit. Stacey enjoys experimental cooking, reading books and writing. Debbie is a retired Pharmacist who for many years worked for a major pharmaceutical company in marketing and sales. She then entered the family engineering business that her father ran in South Africa and took on the position of Financial Director for 4 years, after which she subsequently helped start up and manage a highly successful private Radiology Practice with her husband for 11 years. After taking a break for her children and moving back to the UK, Debbie has now returned to managing the accounts for the next generation of family business. 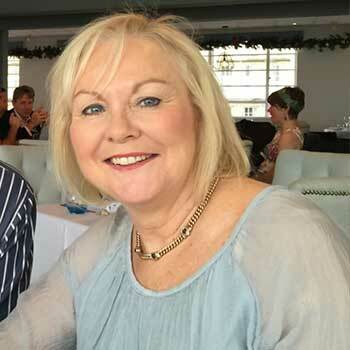 Debbie has a keen interest in all fashion and trends and she also enjoys travelling, cooking and theatre. After graduating for a degree in Graphic Communication in 2010, Danielle had a variety of jobs that have all helped her propel her career in the creative direction; from designing children's wallpaper for a French Digital Publisher in Montpellier, France, to creating storybook characters for iPad apps for an early years teaching resource company in Wales. 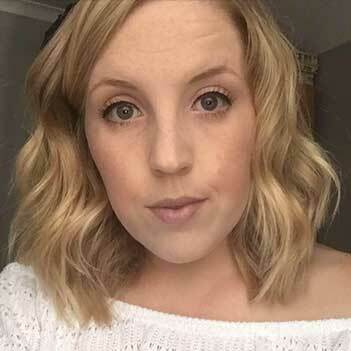 Danielle currently works for a 3D Architectural Visualisation Company in Swansea and trying her hand at web design, brochure design and project management. Danielle was approached by Gemma and Nick with a clear brief of what Knicker Locker was about and how the band needed to look. The colours, fonts and style of the logo had already been imagined so it was a matter of bringing the ideas to 'digital life'! In her downtown Danielle enjoys yoga, swimming and badminton and also taking walks around Gower with her Labrador puppy Lola in tow. 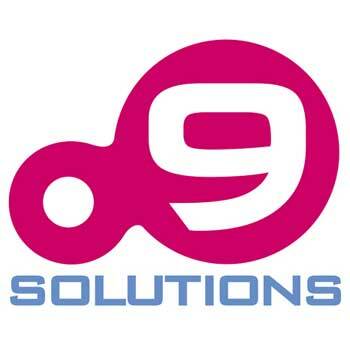 Based in Nottingham, Dot Nine Solutions has over 30 years combines experience of designing and building award winning websites and business critical solutions. Stewart and Nick have worked with a diverse range of companies from small start ups to globally recognised brands and organisations such as Manchester United FC and Formula 1. The team understand all aspects of online retailing from product management to merchandising, retailing, warehousing, fulfilment, customer service and everything in-between. 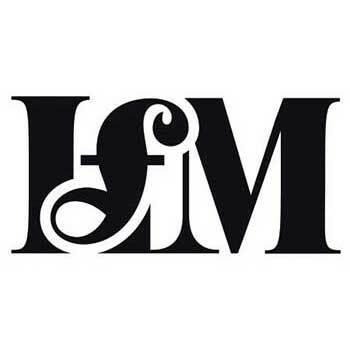 LFM are an accountancy firm based in Hampshire, specialising in providing accountancy services and taxation advice to owner managed businesses and private clients. Having trained with LFM (previously Francis Maxwell) Matt qualified as a Chartered Certified Accountant in 2007. He has had a mixture of experience both in practice and in industry. 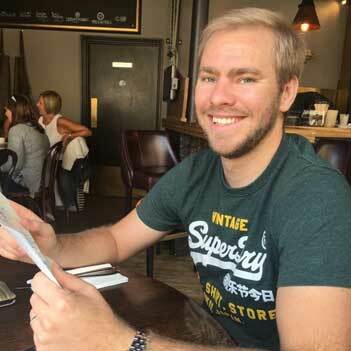 After qualifying, Matt stayed within public practice and worked for a Top 15 Accountancy Firm, where he was able to further his experience and was involved in the audit of group companies and international business. Matt has also worked in industry as Head of Finance for two luxury brands, Diptyque and Byredo before returning to LFM in 2014. He particularly enjoys tax planning for clients that encompasses a wide range of taxes and exploring the various opportunities available.